In the end, it's just stuff I practiced mapping with sewn together. Only critique is that ammo was a tad scarce and health was over-generous for my playstyle. Anyhow, hope to see more maps from you in the future! 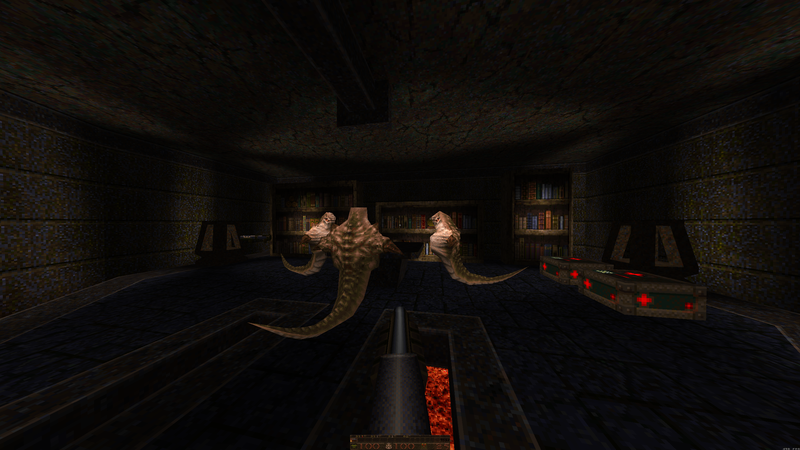 Bit simple in room design, but nice consistent style and good build quality - a great basis for further maps. Gameplay was fine, a bit straightforward but fair and fun. Nice map, good clean style and visuals and I enjoyed playing it even though it was a little easy on skill 2. Looking forward to more. Thanks for all the demos and feedback! Cool one. Too short to play. Clean construction, cleverly set-up secrets and just the right size/length. 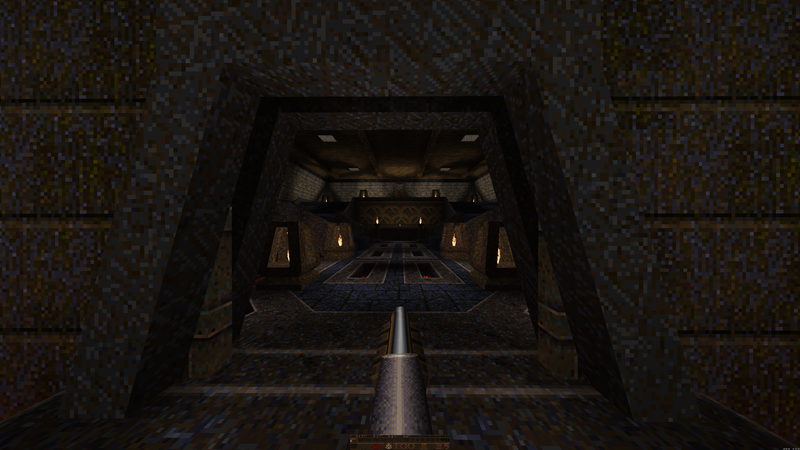 haven't played a gentle quake map in a while. Definitely prefer those to Texas Style. For a first release this is a really good map. I liked the lava theme, and the outdoor area looked great. A really good sized map.